Hello everyone! 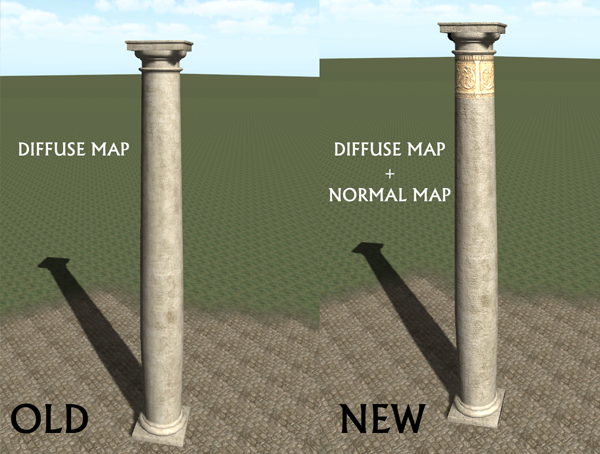 We have finally gained a great 3D modeler and texturer to the dev team and the progress has started to speed up. 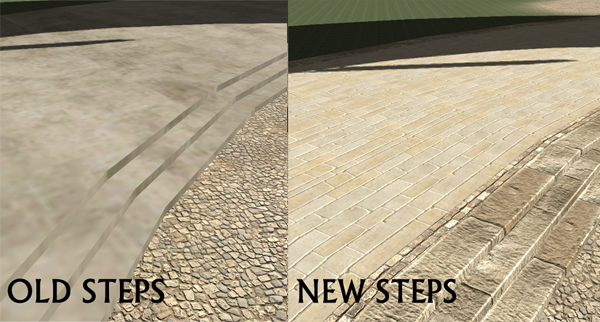 We have started on re-modeling the whole square and adding new textures. The old ones was to bad and needed to be replaced. The Square is almost completly re-done and we just have some final details to fix. Once the square is done we are hoping to put together a small demo video. The square will be one of the bigger marketplaces in the game. 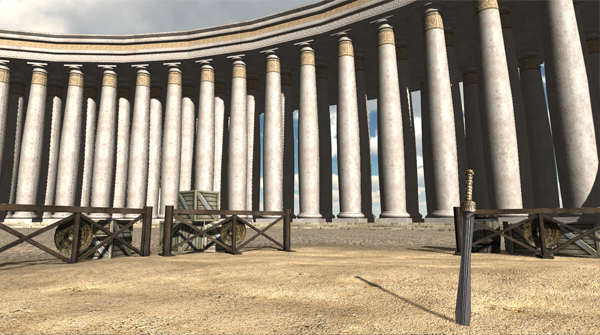 The players will be able to find anything from armor and weapons to building materials. There will also be a small PvP zone. This huge square will be found in Rome. The other big market will be found in Carthage along with the biggest harbor. When we can really play this ?! But im really glad your interessted! Please check our FB page and website! looks really great guys :D keep up the good work! Thanks :D yeah we are working hard. Tracking, I'm interested in the progress of this game. It's fun to watch something get built plus I have a good feeling about this one. Good luck I'm a silent follower. Models look great a lot more detailed, even though you can't see it that well from the second picture.